Why did Kevin James Loibl murder Christina Grimmie? Home Scandal and Gossip Why did Kevin James Loibl murder Christina Grimmie? 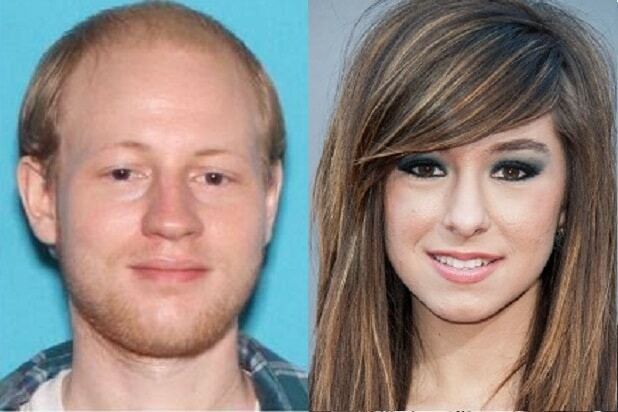 Pictured Kevin James Loibl and his victim, Christina Grimmie. What led to Kevin James Loibl, 27, targeting 22 year old Voice star Christina Grimmie? Authorities have identified Kevin James Loibl, 27 of St Petersburg, a man living with his parents as the individual who Friday evening murdered Voice Star Christina Grimmie after a performance in Orlando. While authorities have yet to say what may have motivated Kevin James Loibl, Orlando Police Chief John Mina said it appeared that the murderer was a ‘deranged fan’ of the singer. Mina stressed that Loibl had no connection to the singer, having never met her, with the police chief adding there were ‘no red flags’ associated with Loibl prior to Friday night’s deadly attack. Note left by Kevin Loibl’s family on their front door after being converged by reporters Saturday evening. The attack happened just on 10.45pm, after Grimmie had less than 45 minutes earlier finished performing with band, Before You Exit at Orlando’s Plaza Live where she took to signing autographs backstage. It was whilst greeting fans at a merchandizing table that Kevin Loibl approached and fired off a volley of 5-7 gunshots, striking the singer twice in the head before being tackled by Grimmie’s brother, Mark before fatally shooting himself. Mina said the 27 year old gunman had made the two hour trek to Orlando from St Petersburg specifically to kill Grimmie. Why though, remains a question. Of note, the police chief said that Kevin James Loibl had plans to travel home after the attack, but did not reveal how cops know this. The venue where the concert was held had unarmed security guards who police told had checked bags and purses for weapons as people entered the building, yet there were no metal detectors. 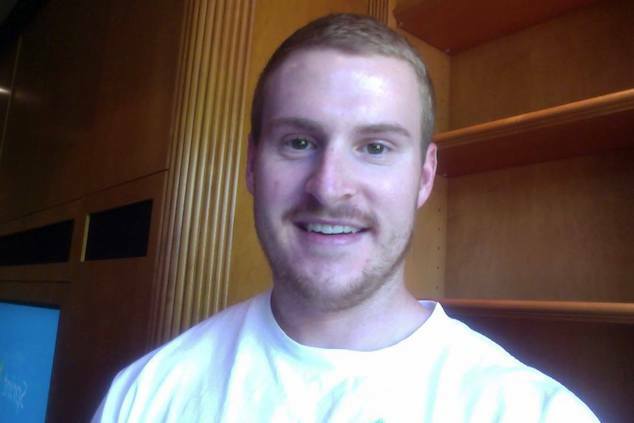 A report via the orlandosentinel tells of very little information being available about Kevin Loibl on Saturday night. He was not listed as a registered voter and had almost no social media presence. 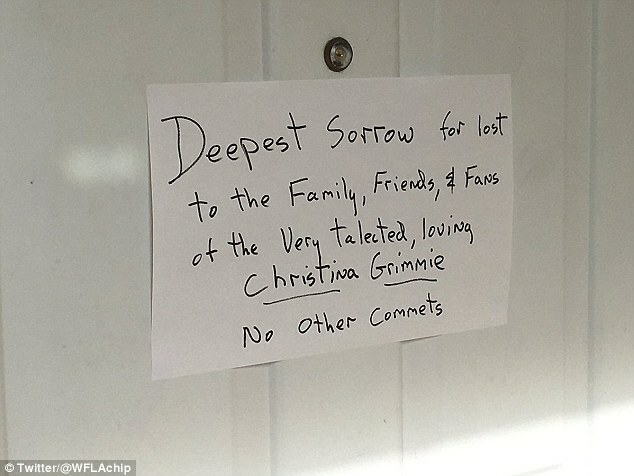 News of the Grimmie’s murder led to Kevin Loibl’s relatives apologizing, leaving a hastily written note stuck to their front door as a phalanx of reporters converged at the Loibl family home hungry for answers. 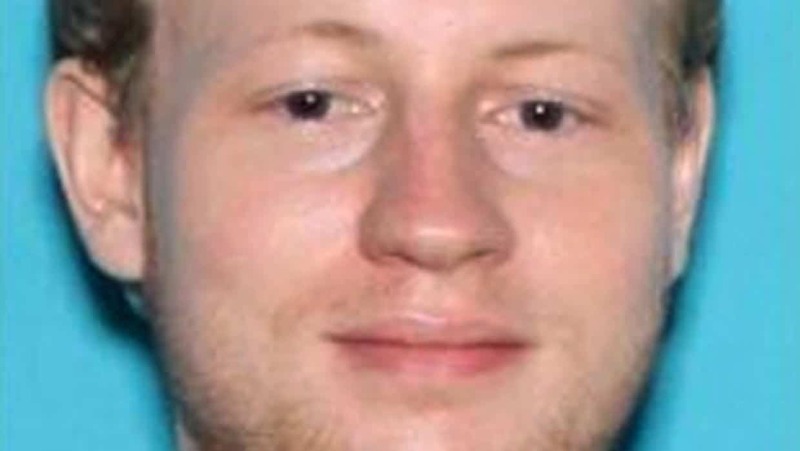 Dan Erickson, 38, a neighbor, who lives close to the Loibls house, told the Tampa Bay Times that he rarely saw the son, but that his father was ‘very nice’. In the aftermath of Grimmier’s murder, Orlando police have now taken to searching through Kevin James Loibl’s phone, computer and other items in a bid to try to understand what may have led to him seeking to take his victim’s life?